Recently I reflected on the decision of the Canadian federal government to apologize for a nearly 80 year old wrong. In 1939 the Canadian government turned away the ship called the MS St. Louis and the nearly 1,000 Jewish refugees who were fleeing Nazi Germany. Canada followed the lead of other nations in rejecting these vulnerable migrants and the ship returned to Europe. Well over 200 of those passengers eventually died as a result of Nazi persecution. 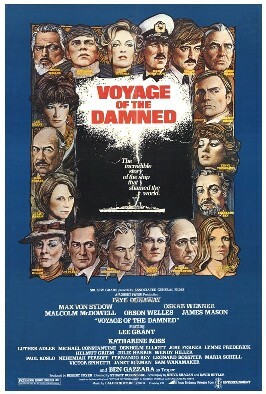 An Oscar nominated dramatic film was made in the 1970's called Voyage of the Damned. Apologies are important, although they can be a form of "cheap grace." seeking forgiveness for sins of omission or commission rather than conscientiously striving to act in ways that do no harm to others. I thought about the MS St. Louis last week when we heard that the Aquarius, a ship full of migrants, was turned away from first Italy, then Malta. 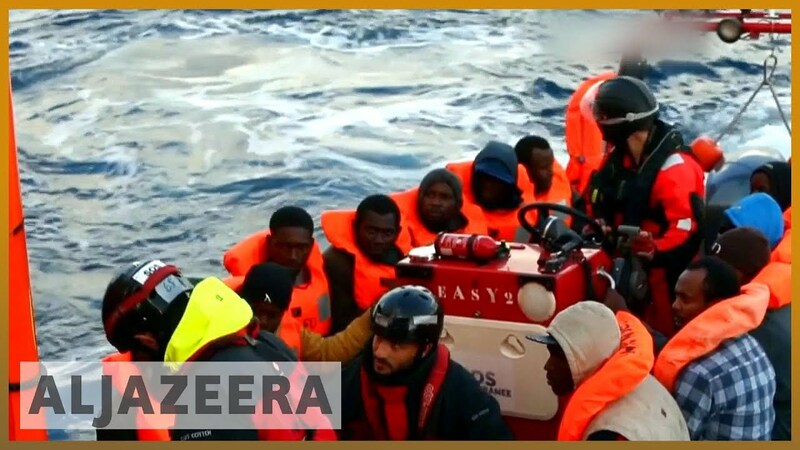 Many European countries are establishing more restrictive immigration policies to stem the flood of migrants from North Africa and elsewhere. The crowded ship spent a number of days at sea with no port, until Spain accepted it. While Canadians are currently more focused on the atrocity of separating migrant parents and children at the southern border of the United States, not to mention our own border challenges, there are asylum seekers drowning every week in the Mediterranean. One of those deaths, of a toddler named Aylan Kurdi, prompted Canadians to open their hearts and borders to Syrian refugees. Many faith groups responded with practical compassion as more than 20,000 came to this country in a matter of months. Perhaps we all need to be asking whether our response to the drowning of a Syrian child and our outrage at the draconian immigration policies in the US are just an emotional response or whether we genuinely want to address the humanitarian crisis which deepens around the planet. It is understandable that we weep over the fate of destitute children. It is a matter of justice and Christian compassion to do more. Do we really want another apology a few decades down the road?